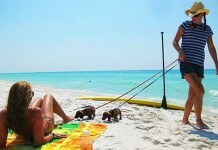 30Arealestate.com is the ultimate way to find the most stunning beach properties on the market. 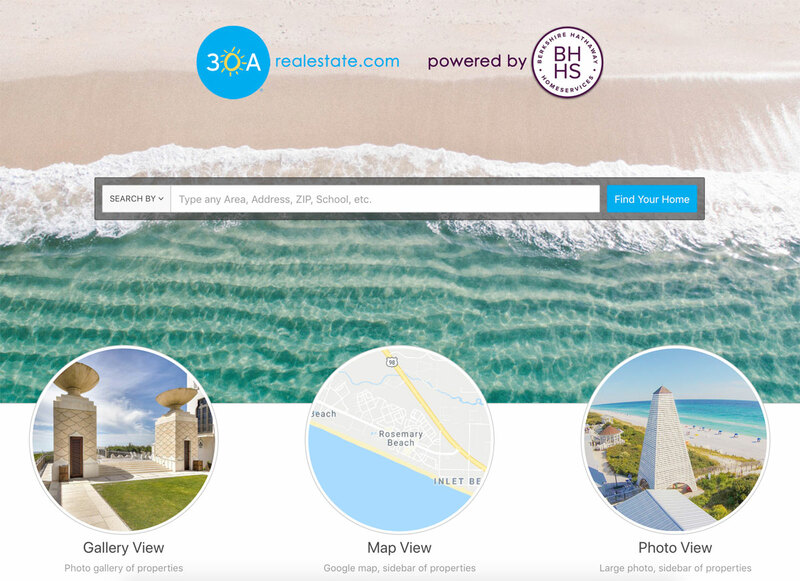 Berkshire Hathaway HomeServices Beach Properties of Florida announced the launch of 30Arealestate.com, the ultimate real estate search engine showcasing properties from Miramar Beach to Inlet Beach, Florida. 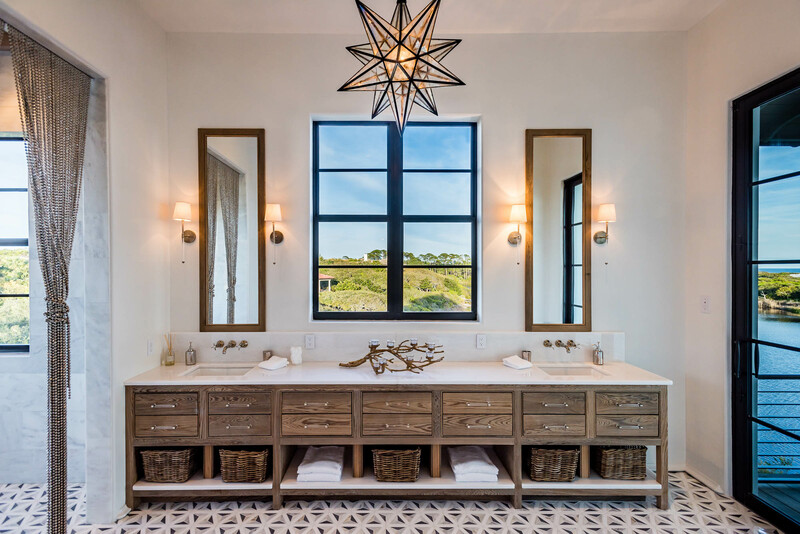 The website and coordinating real estate sales team is a collaboration between Berkshire Hathaway Beach Properties of Florida and The 30A Company, the leading beach lifestyle brand. 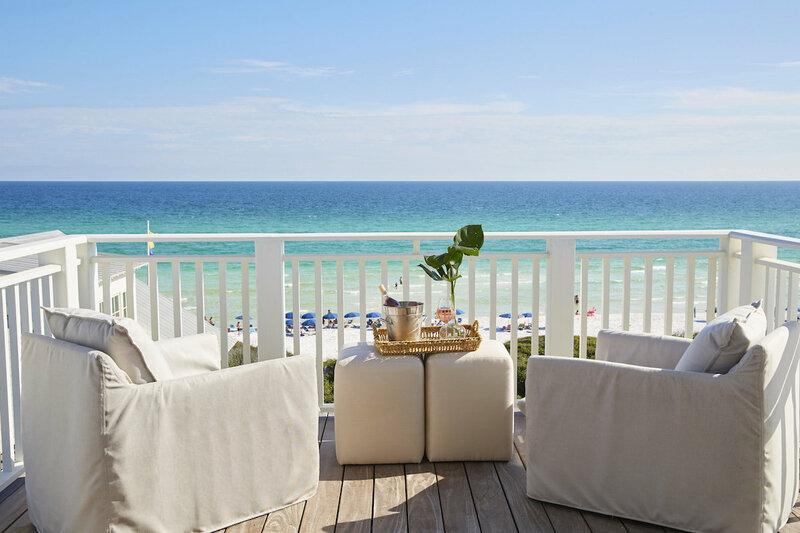 The new venture creates the easiest way for the people who love the 30A lifestyle to truly live the 30A life. 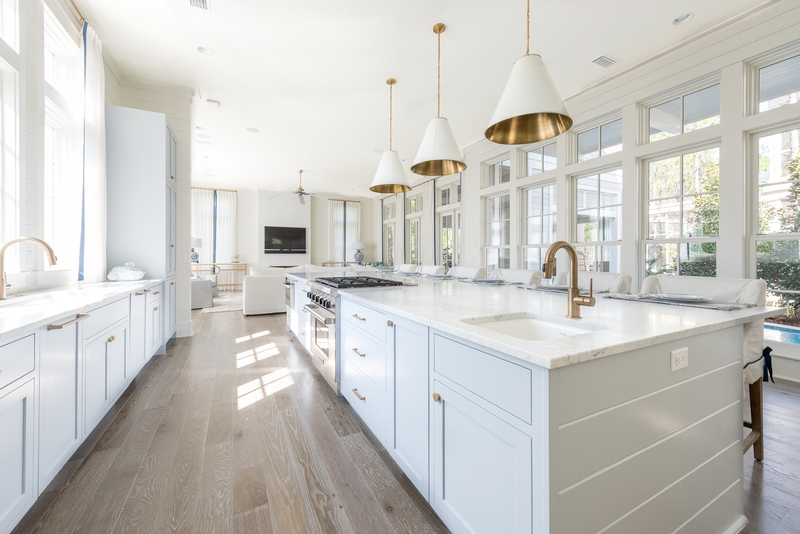 “The all-new 30Arealestate.com is a sophisticated and comprehensive search engine that showcases all properties available in South Walton, powered by Berkshire Hathaway HomeServices Beach Properties of Florida,” said John David Sullivan, co-owner of Berkshire Hathaway HomeServices Beach Properties of Florida. 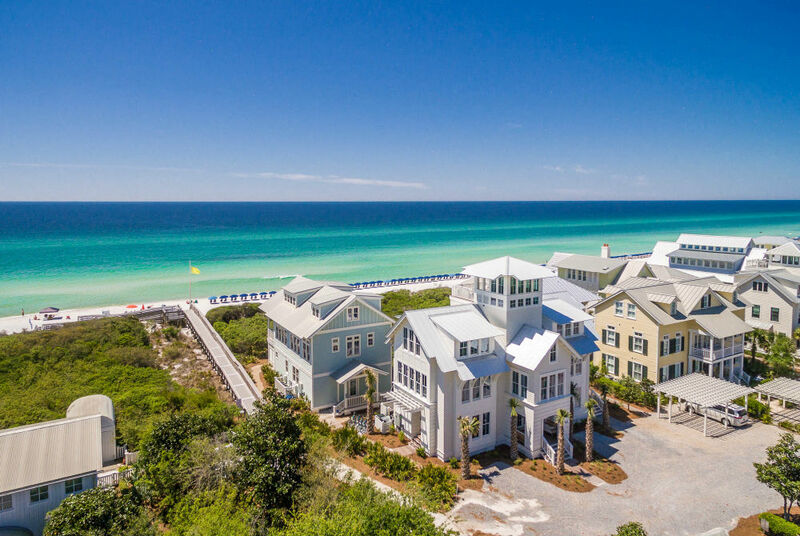 30Arealestate.com features properties throughout Alys Beach, KAIYA, Seaside, WaterColor, Rosemary Beach, Grayton Beach, WaterSound Beach, Sandestin, Miramar Beach, Seagrove, Inlet Beach, Point Washington, Blue Mountain Beach and Santa Rosa Beach, Florida. 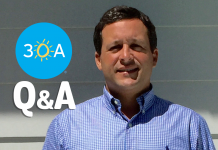 The 30A Company is world-famous for the iconic round blue 30A® stickers that are proudly displayed around the globe. 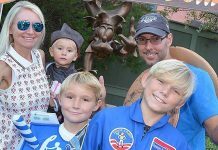 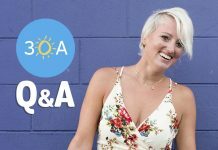 The company’s online network includes over 1.3 million social media followers, as well as its popular 30A.com website and 30A mobile apps that feature local information, events, resources and fun beach news. 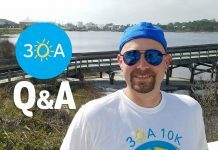 The 30A Gear product line encompasses 300 30A-brand products including 30A Dumpster Diver shirts made from recycled plastic bottles, 30A paddle boards and bikes by YOLO Board, 30A Beach Blonde Ale and 30A Rosé Gose by Grayton Beer, 30A Wines by Mercer Estates, 30A Coffee by Amavida Coffee, 30A Honey by The Honey Hutch, 30A Beach Chairs by 30A Woodworks and much more. 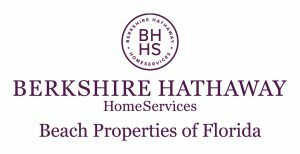 Consistently leading 30A in sales, Berkshire Hathaway BPFL has surpassed $350 million in sales volume during the first two quarters of 2018 alone. 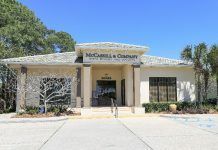 The brokerage was recently honored with its second consecutive ranking in the Berkshire Elite Circle, a prestigious designation given to the Top 50 companies in the Berkshire Hathaway HomeServices global network, in addition to being included in the Swanepoel Mega 1000, a ranking of the nation’s top producing brokerages. 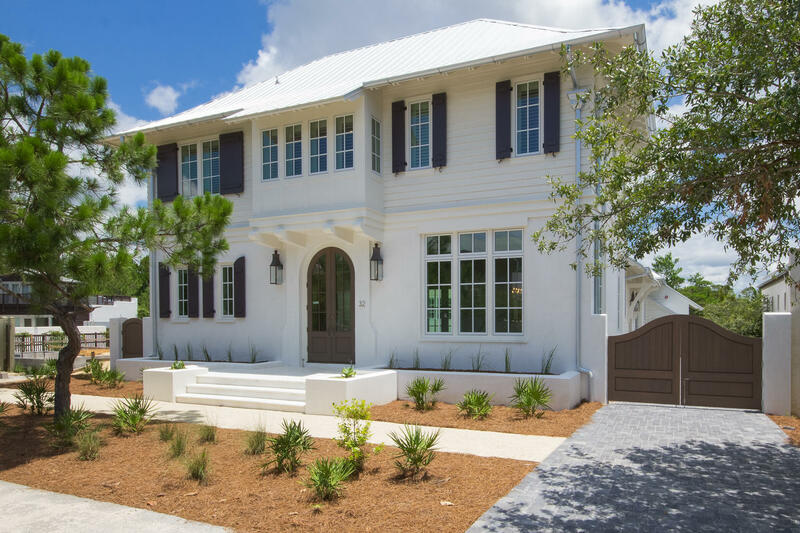 Click here to check out the new 30A Real Estate website!